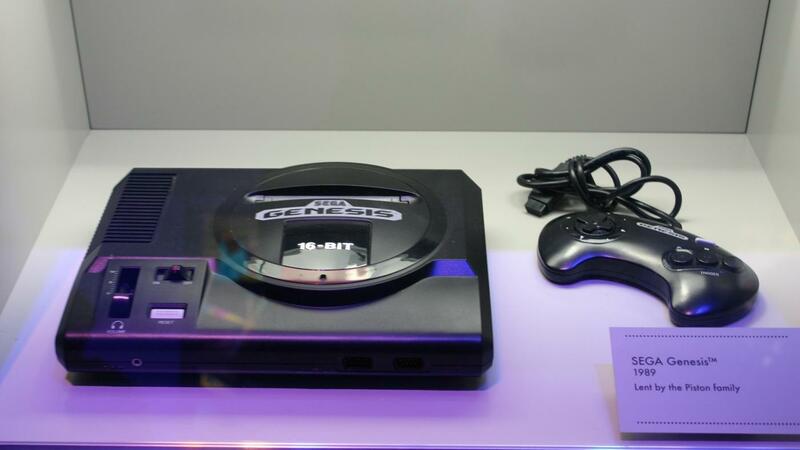 The Sega Genesis console was released on October 29, 1988 in Japan and on August 14, 1989 in the United States. In regions outside of the U.S. it was marketed as the Sega Mega Drive, and its release was meant to topple the dominance of Nintendo in the gaming market. Sega began an intensive ad campaign to market the Genesis. As a direct competitor of Nintendo, the company used the slogan "Genesis does what Nintendon't." Some of the classic arcade games featured in Genesis were "Mortal Kombat", "Golden Axe" and "Ghouls N' Ghosts." The most popular game to debut on the Sega Genesis was "Sonic the Hedgehog," which quickly became the arch-rival of Nintendo's Mario. What Year Was the Xbox 360 Released? What Are Some United States Map Games for Kids? What Is the Average Number of Earthquakes Per Year in Japan? What Are Some Common Old-Fashioned Tea Cups? What Are Some Popular Country Calling Codes? Where Are Kawasaki Motorcycles Made?